Any colour, any style, any size... the choice is yours! 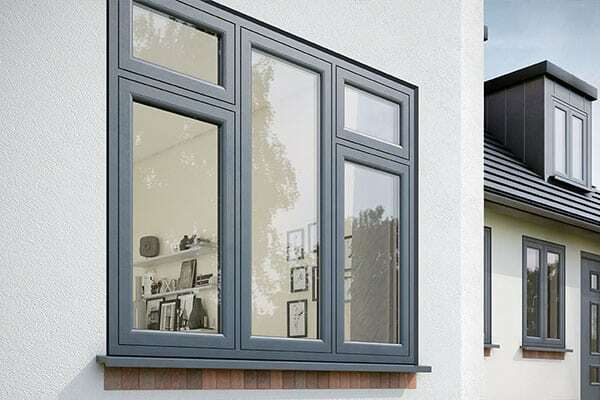 Trade frame casement windows offer total versatility and remain the most popular choice for homes all over the Northwest today. 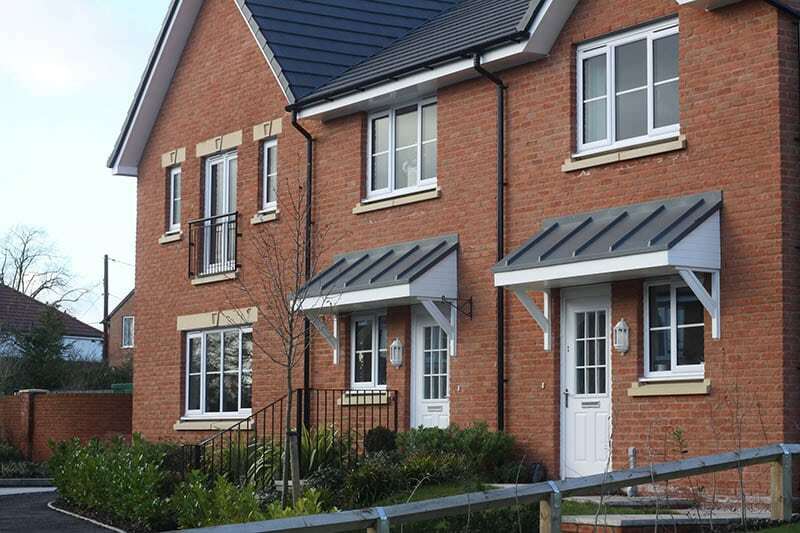 Introducing low maintenance PVCu windows with a timber appearance. 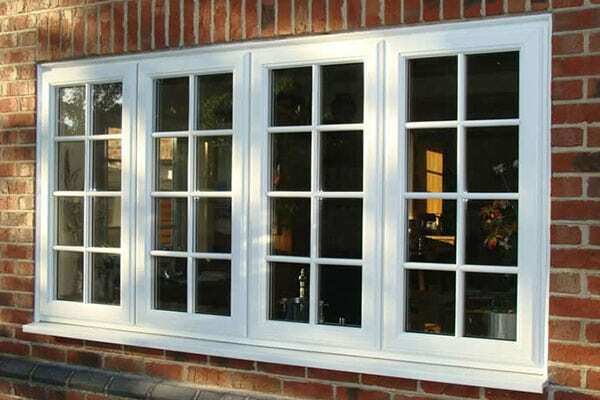 This traditional British window style offers slim sight lines to let in maximum light. 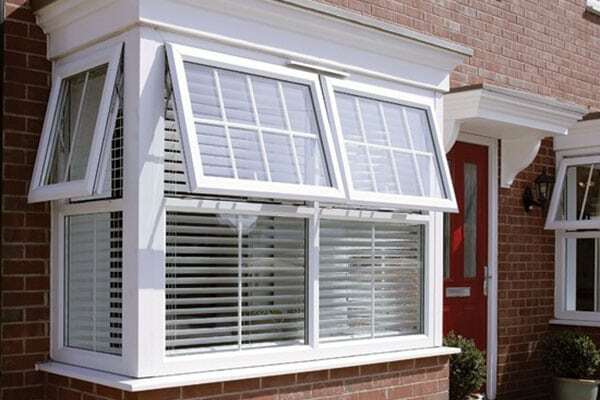 Available in a wide choice of configurations, including top or side hung, arched top, or as a French window fire escape. 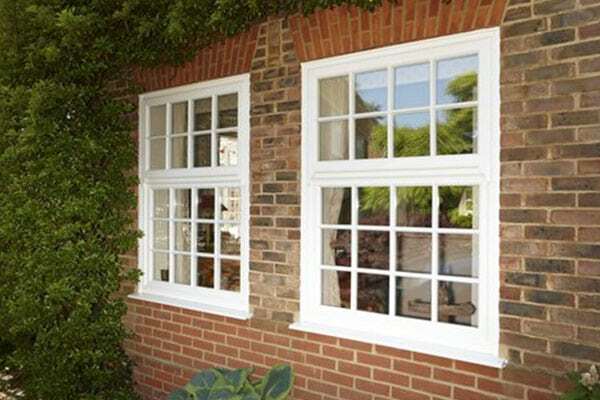 Adding mock sash horns gives Trade frame casement windows the appearance of traditional vertical sliders. To add character you can add astragal bars or Georgian bars. 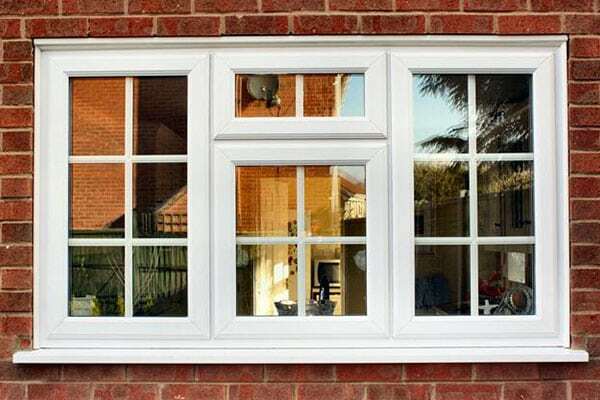 Traditional PVCu windows are usually easy to spot, thanks to the opening sash overlapping the frame. However, with Trade frame`s flush sash system, there`s no overlap meaning the exterior of the window remains sleek and unobtrusive. 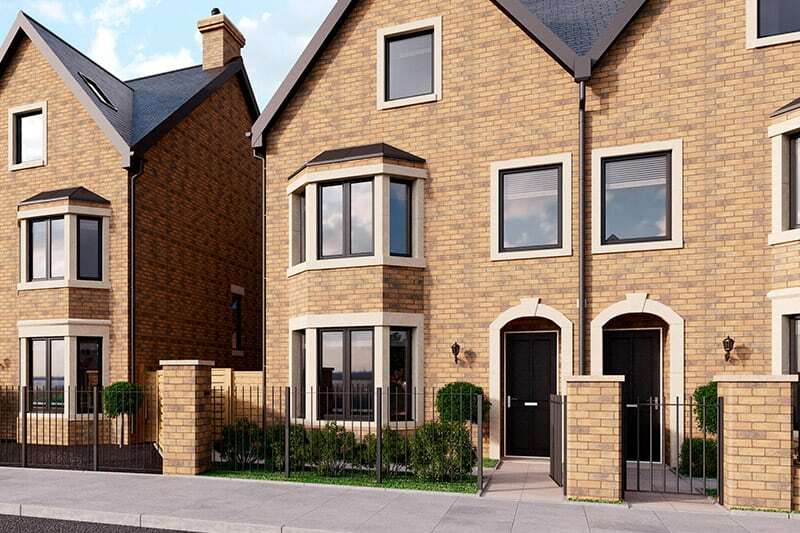 The design is reminiscent of a pre-1932 timber window and is increasingly popular in conservation area`s as a result….